You will be surprised at how sleek and compact the exterior of the Enclave is for a vehicle that can seat up to 7. Every single one of your passengers will feel safe and at ease in the Enclave with optional technologies like Side Blind Zone Alert with Rear Cross Traffic Alert, Forward Collision Alert, and Lane Departure Warning working to prevent accidents before they occur. 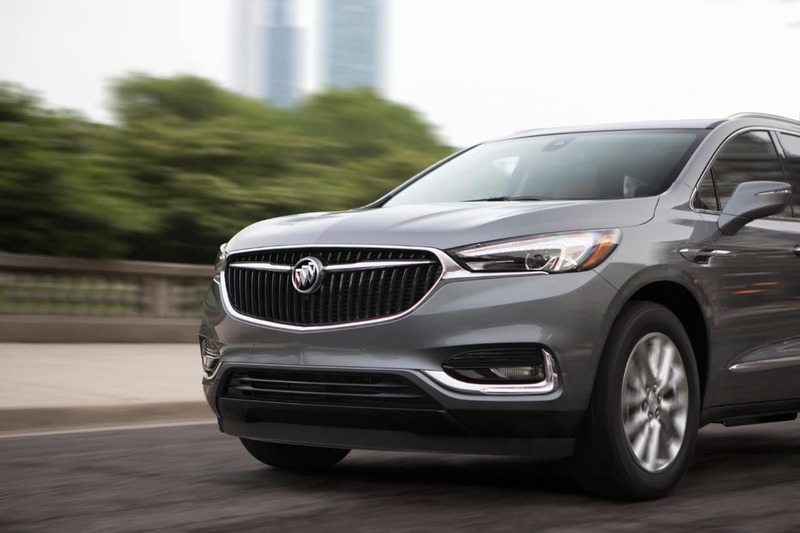 With Buick's always 5-star safety ratings, you can put your mind at ease and with Quirk's fantastic Enclave lease offers and best prices you can put your wallet at rest too. With its 9-speed, 310hp 3.6L V-6 engine, you certainly will not be sacrificing power and efficiency in this luxurious vehicle. At Quirk Buick GMC we offer great prices and a variety of trims and colors. 37 years strong, Quirk has served New England--trust is important and with us, it's not even a question. The staff at Quirk Auto Dealers is dedicated and passionate. We have years of experience helping our customers have the best experience possible. No one knows the vehicles on our lot better than our incredible sales staff. 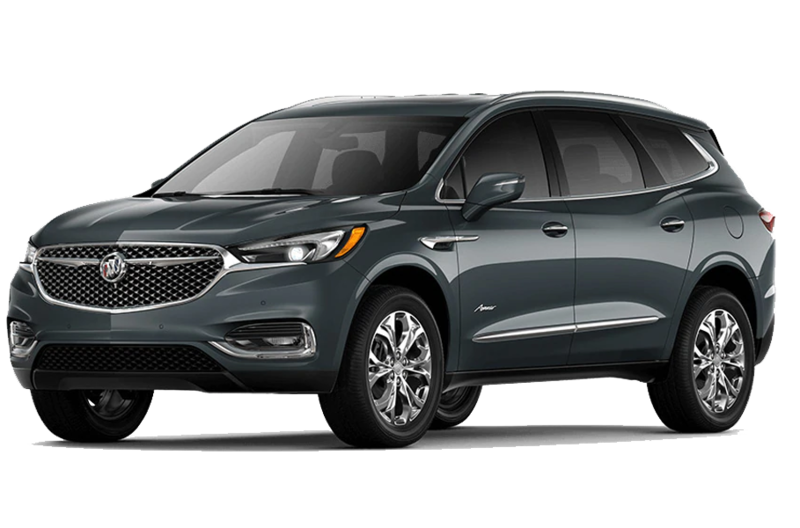 Come by Quirk Buick GMC located in Manchester, NH and find out how much Quirk works to save you money, and while you're here why not schedule a test drive in the new Enclave! All prices/payments require 2010 or newer trade. 1st payment, acquisition, security deposit, tax, title, registration and document fees are additional. Prices include all compatible rebates and discounts that all may not qualify for. Programs subject to change without notice. Please note that vehicle photo may be different than stock # shown. Residency restrictions apply. $299 documentation fee not included in final price. See dealer for details. STK# G15249. Sale Ends 04-30-2019.